The ombudsman's report received more than 160,000 complaints from customers last year. The annual report showed Optus Group, which includes Virgin, was the worst out of all Australian telcos, with a staggering 35 per cent increase in customer complaints from last financial year. The Ombudsman received 40,665 complaints about Optus Group compared to 30,120 in the 2016-17 financial year. Ombudsman Judi Jones said she couldn't find a standout issue that drove the complaints, describing the rise as "across the board". 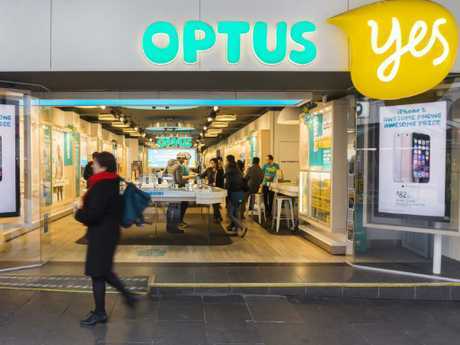 "We've been working with Optus over the course of the year and they have received data from us regularly and have been working hard to address customer complaints," Ms Jones said. Which is the worst Telco? Almost 18,000 complaints were related to mobile phone services, whereas 9500 complaints were about Optus Group's internet services. Customer issues ranged from connection troubles, to missed appointments or services delivered relating to the National Broadband Network. Optus has seen a major spike in customer complaints in the last financial year. Optus wasn't the only telco to receive a bad report card, with almost 168,000 complaints lodged with the Ombudsman recording a 6.2 per cent increase overall from last financial year. Customer complaints about mobile, landline and internet services have been increasing steadily since 2015-16, showing that Australian customers are seriously unhappy with the majority of their providers. More than half (58.4 per cent) of consumers still face issues with their mobile phones and internet services. The Ombudsman received about 85,500 customer complaints about Telstra in the last financial year, a year-on-year increase of 7.7 per cent. Ms Jones said Telstra attracted the largest proportion of complaints by "they're a much larger provider than other telcos". 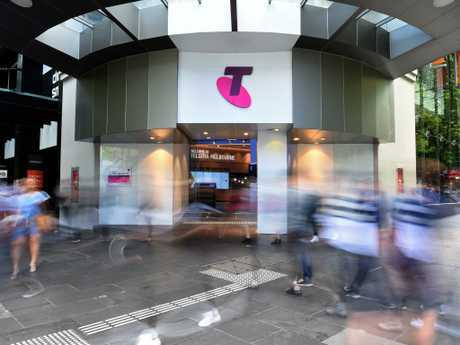 Telstra didn't fare well either this year, recording a major spike in customer complaints. Australian Communications Consumer Action Network (ACCAN) chief Teresa Corbin said she was disappointed by this year's results and that customers deserved better than a 6.2 per cent increase to the Ombudsman. "Although the last quarter has shown improvement, this is the third year in a row that the complaint numbers have climbed," Ms Corbin said. "Customer service continues to be an ongoing issue for Australia's telco providers." Ms Corbin called on telcos to reduce time frames and increase first contact resolution with their clients. The National Broadband Network has been rolled out to more than 4 million premises so far. The report found that overall customer complaints have dropped by 17.8 per cent in the most recent quarter, between April and June. Ms Corbin attributed this to recent changes in the NBN sector from July 1 this year. "We believe that the government directed introduction of the Australian Communications and Media Authority's new complaint handling standard and record keeping rules for NBN services contributed to this trend," Ms Corbin said. 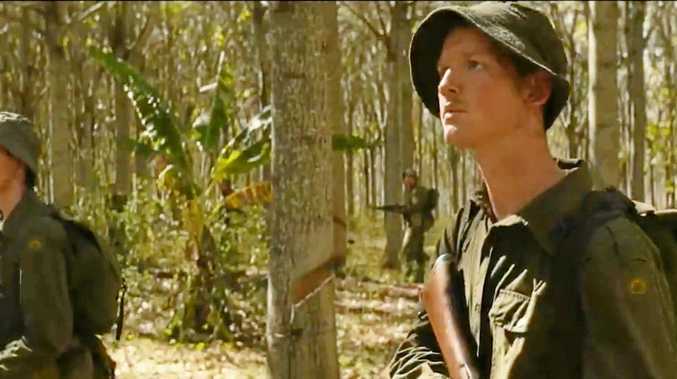 The long-awaited NBN rollout across the country has been riddled with customer complaints since its commencement and has just reached the halfway mark of it's nationwide instalment. 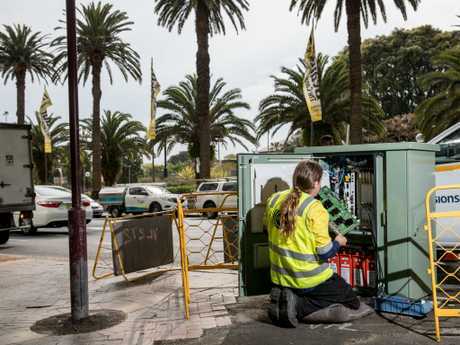 While the NBN's delivery has prompted complaints from homes and businesses, the report found that in the last financial year, more than 4 million premises were activated on the network. This saw more than 14,500 complaints lodged with the Ombudsman relating to the connection issues. Of these complaints, roughly five per cent were sent through to the NBN to resolve immediately. NBN co-chief customer officer Brad Whitcomb said the NBN rollout is one of the "biggest and most complex transformations in Australia's history". "Over the past year in particular, we focused our efforts to improve those aspects of the customer experience within our control, keeping the consumer at the forefront of our decisions," Mr Whitcomb said. Despite this, Ms Corbin said the results demonstrate a "clear need for improved customer service and consumer protections" across the telco industry. 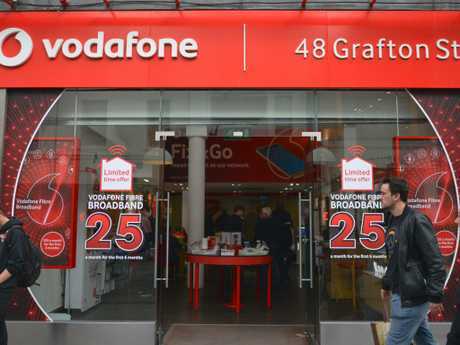 Vodafone has seen a reduction in the number of customer complaints to the ombudsman. Internet provider MyRepublic saw a 101 per cent improvement in customer complaints but Ms Jones attributed the "distorted figure" to it's recent entry to the market. "MyRepublic is a new retailer so they're in the top list but their percentage increase was off a very small base," she said. Vodafone, Dodo and TPG also experienced slight improvements in customer complaints. Ms Jones said she was encouraged with the most recent figures, and hoped they proved to be a turning point for the industry. "Declining complaints across all landline, mobile and internet services are a positive indicator of recent industry, government and regulator efforts to address the disruption to telecommunications products and services of the past few years," Ms Jones said. "We all want to get to the same point, a positive consumer experience where expectations are more likely to be met." The ten phone and internet service providers accounted for a whopping 93.4 per cent of all complaints in the last financial year.